The Aspen R/T was introduced at the apex of emissions control, 1976. 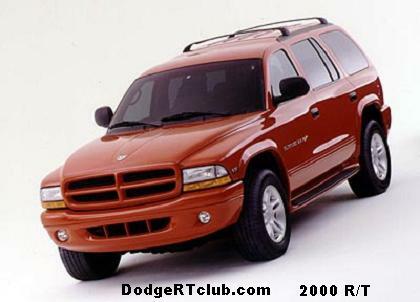 While not a musclecar by classic definition, it was the only Dodge flying the R/T flag during the smog-era. The package netted you slightly wider 14″ tires, Rallye wheels, striping and R/T badging. Aspen R/T was available only as a coupe. The engines offered adequate performance in the compact Aspen and range from the 318 2bbl V8, 360 2bbl V8, and 360 4bbl V8. For 1977, a t-top roof became available. 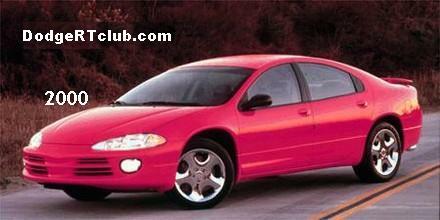 Also new this year was an R/T Super Pak option group which added side window louvers and a rear spoiler. In summary, your selections this year were the basic R/T and the R/T Super Pak, either with or without t-tops. In 1978 the Aspen got a renewed appearance. The change that sticks out most are the front turn signals now residing next to the grille, rather than in the bumper. 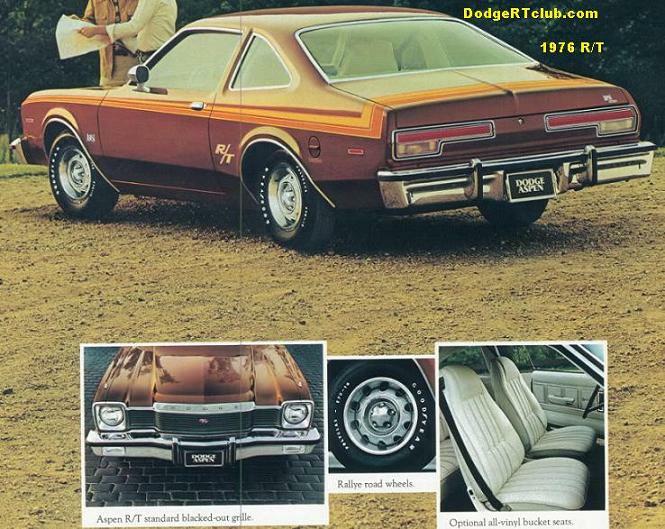 Also for 1978, the R/T Super Pak was dropped and replaced with a virtually identical group called the R/T ‘Sport Pak’. This also added side window louvers and rear spoiler. Also new was the R/T Super Coupe which added side window louvers, front air dam, rear spoiler and wheel flares. But, it also added 15 inch tires/wheels, rear sway bar and a flat black hood. While not an official R/T, also worth mentioning is the Aspen Kit Car. These were basically an Aspen with a NASCAR / Richard Petty race car appearance package. These were painted in a special red color, had wheel flares, and metal windshield hold-downs. Dealers could also pull a decal kit out of the Aspen’s trunk to install upon the owner’s request. 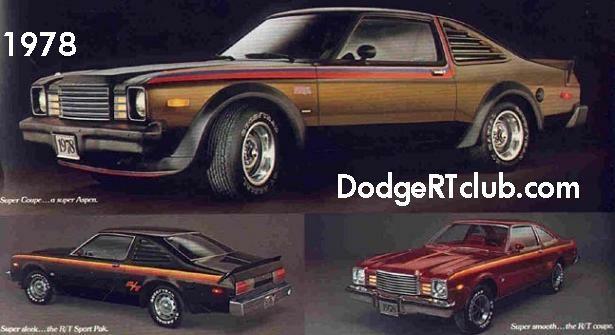 In summary, this year you had the basic R/T, the R/T Sport Pak, R/T Super Coupe, and Kit Car. In 1979, the Kit Car and Super Coupe were both quickly dropped. 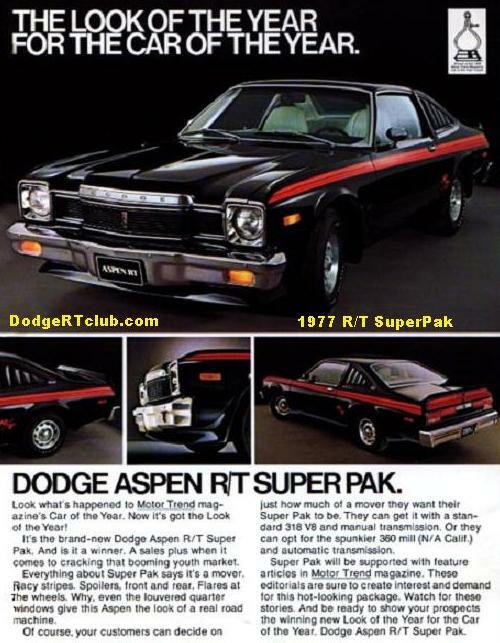 The R/T Sport Pak was still offered over the basic Aspen R/T. 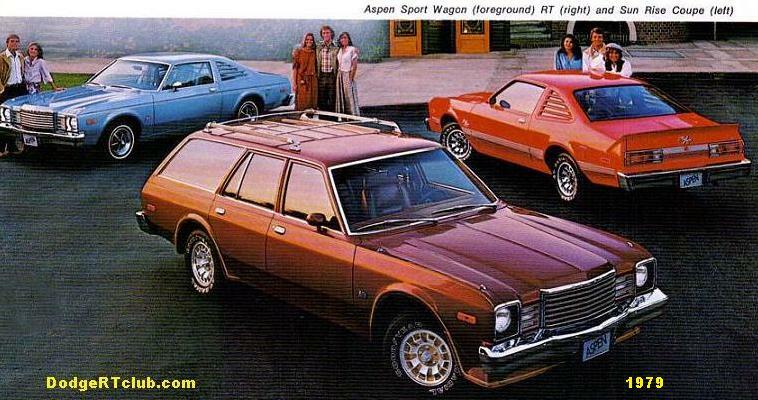 A new Sport Wagon was offered which basically turned an Aspen wagon into an R/T Super Coupe-like creature. In 1980, headlights were changed out to rectangular units, as well as new bumpers. The only engine choices now were a 318 2bbl with 120hp and a 318 4bbl with 155hp.